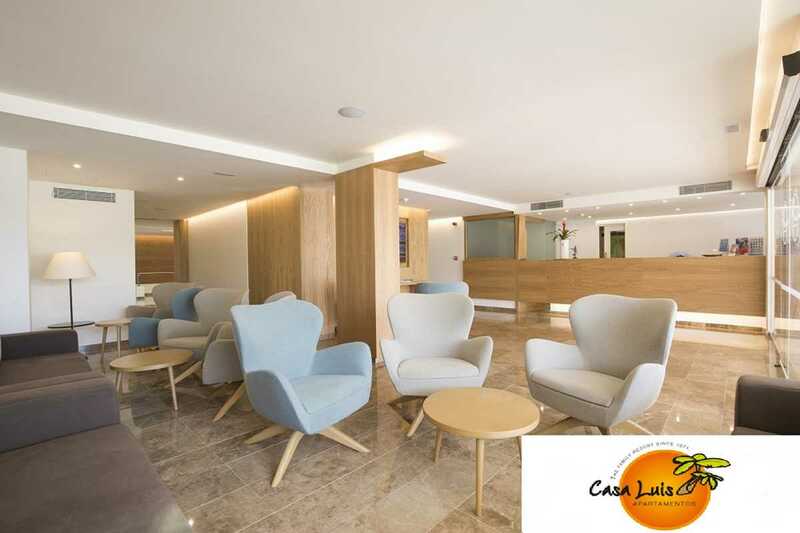 Welcome to Casa Luis holiday resort. 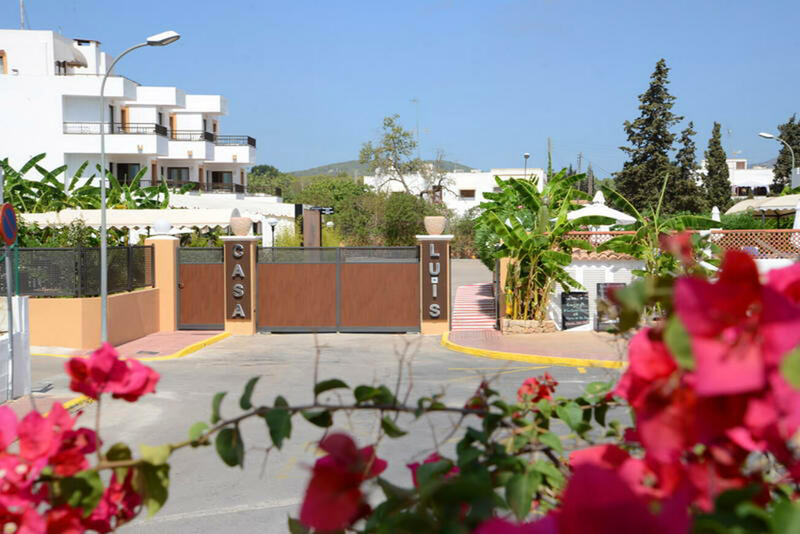 Our apartments are located in the town of Santa Eulaària, in Ibiza with a great family environment and quiet atmosphere. We’ve been welcoming guests since 1974. Our philosophy is to ensure our guests have an unforgettable holiday and we strive to make everyone feel at home in this sunshine paradise in the Mediterranean sea. Our wide range of daytime and nighttime activities will keep even the most energetic children entertained and having fun. Adults can enjoy the sunshine lying on a sunbed or in the shade under a banana tree by the pool with a refreshing cocktail. Please use the top navigation menu to find out more about our resort. We hope to see you all very soon. 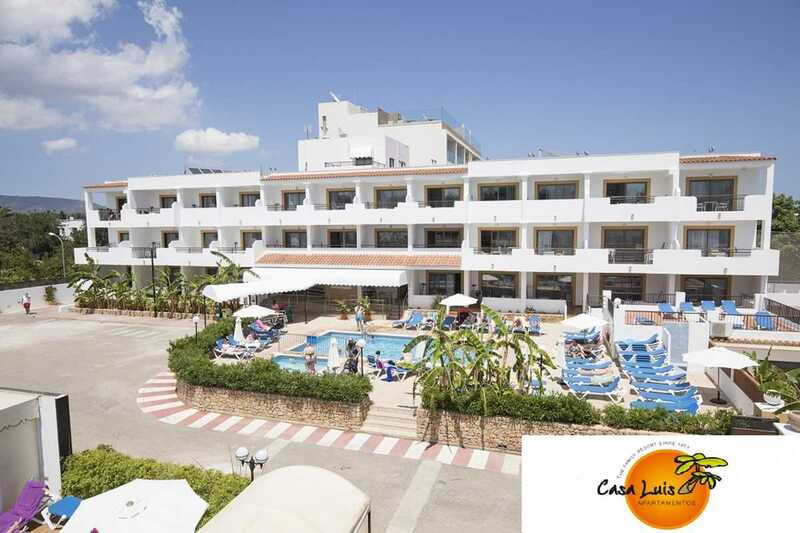 Casa Luis Apartments are situated in a quiet area on the road to Es Canar from Santa Eulalia. You can easily go to the town of Santa Eulalia by foot, where you will find plenty of places for dining and all kinds of services both by day and by night. Within the town is the Santa Eulalia beach along the promenade which connects the marina to the river mouth. 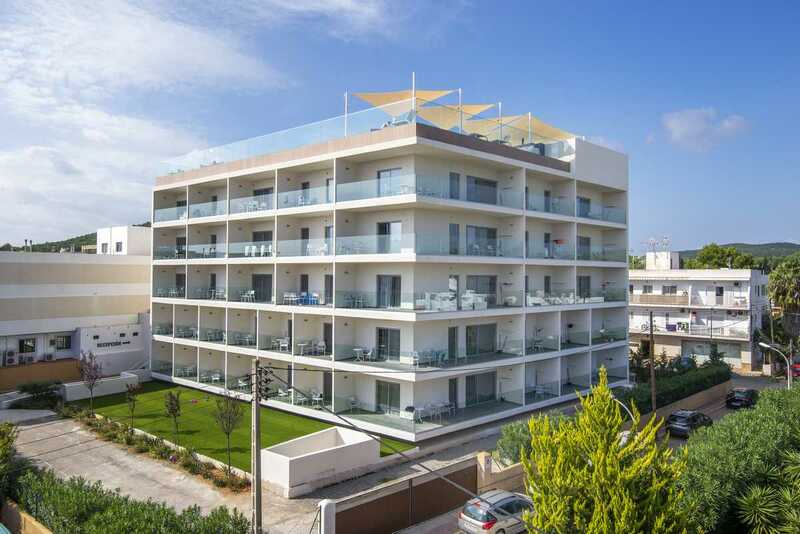 Very close to the apartments are the beautiful beaches of Es Niu Blau, Playa de Santa Eulalia, Cala Pada, Cala Martina and Es Canar and Cala Nova where you will find a wide range of leisure activities, such as beach clubs, water sports and beach bars. Also nearby you can visit the Hippie Market at Punta Arabí and just a few km away is the famous craft market of Las Dalias near the village of Sant Carles.